Megan and I often get the question from clients, “How do you dress in the Bay Area when there are no seasons? !” While it is true what we largely have two seasons in SF - Fog and No Fog - that doesn’t mean you couldn’t benefit from a shift with the season. Unsure what to pack away or shift to the back of your closet? Read on for our list to help you shift to a new season with ease and pack away seasonal pieces with care. There are many professionals in our industry and organizational gurus who strictly direct to never packing away anything in your closet, but we support pausing pieces for a season or two (i.e. Fall/Winter). This cycling will increase the life of the garments by stretching their wear and help you to be more intentional when adding new pieces. Give It a Fresh Wash: Before packing anything away send it out to the dry cleaner or machine wash so that there are no stains. This also ensures that everything is fresh and ready for the following season when you take it out of storage. Look At Fabrication: Anything that is light weight and cannot be layered under a sweater will likely not be your first pick in the morning, which is why we recommend packing away linen and light weight fabrics. By putting them away and out of sight, you can see your true choices in your closet and are less likely to always reach for the same thing. 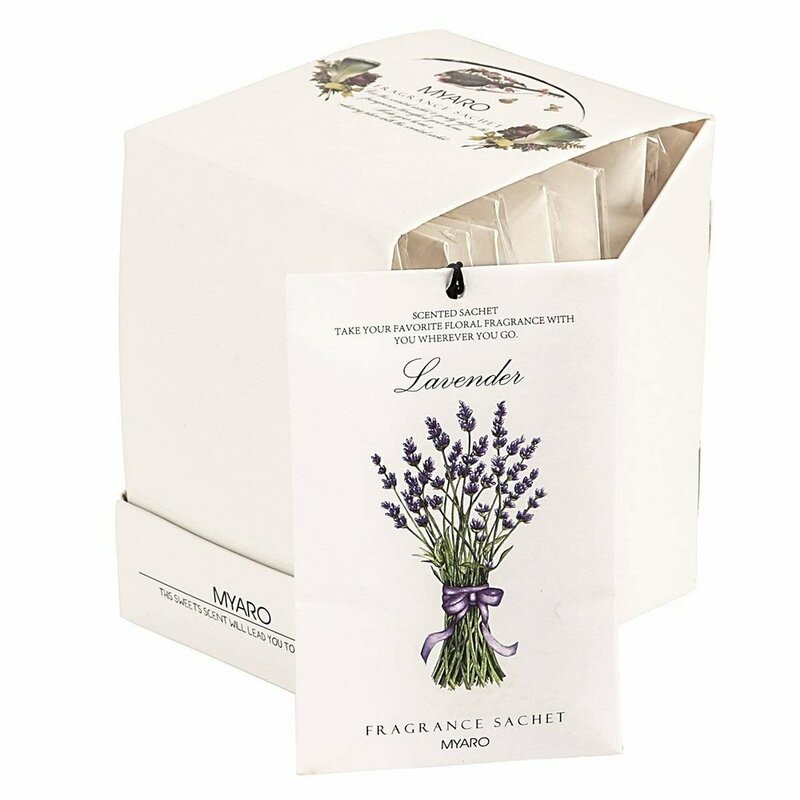 Pro Tip: If you store your linen or summer sweaters in a box or plastic tote, slip in a paper wrapped bar of your favorite soap or sachet. 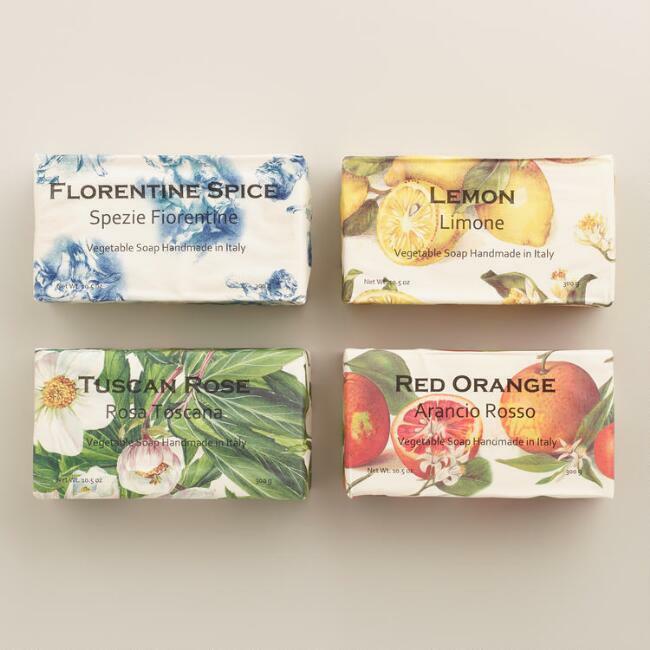 Kimberly recommends picking up a set of Portuguese or Florentine soaps from World Market. 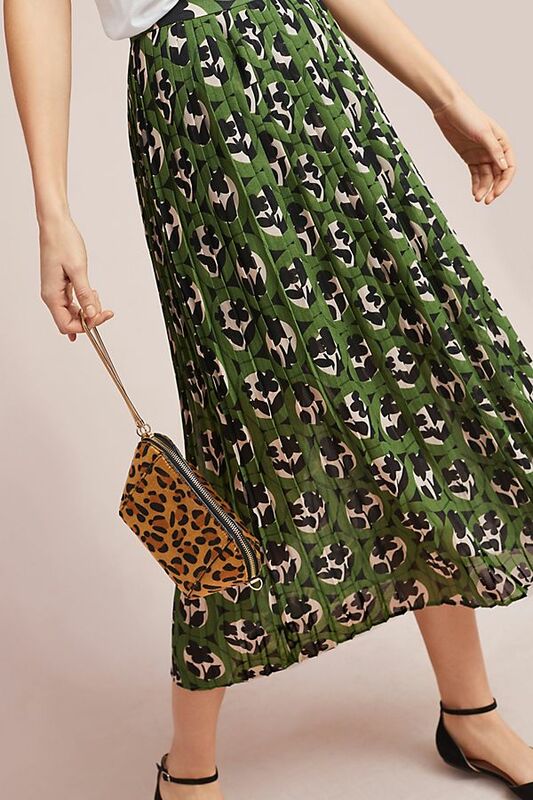 Color and Prints: It can feel tricky deciding which clothes to put away for Spring/Summer, when the weather is mostly the same all year round. We recommend packing your lighter colors and prints (pastels, bright florals, summer stripes), and leaving your jewel tones, deeper colors, and plaids for the cooler months. Spring/Summer Accessories: Apply the pack-away strategy to your accessories. Straw sun hats, strapy sandals, and light weight scarves can be stored until your next vacation or season shift. Pro Tip: Roll your scarves and store them in your hats. Not only will help your hats keep shapes, it will also help make the most of your storage space. Posted on October 12, 2018 by Kimberly Gant and filed under Capsule Dressing and tagged closet cleanout closets Simple Style Capsule Wardrobe capsule dressing Seasonal Dressing Fall 2018. Megan already shared how she packs for a beach vacation. This year her trip to Ibiza requires a little more planning. See below for her five go-to outfits that can make a day look last well into the evening. When I was preparing for my trip to London, I knew that I needed 5 distinct looks: a night out in London, daytime beach club, dinner show and dancing, a day on a boat, casual afternoon exploring the town. While I did decide to create specific outfits for my events, I also felt a sense of ease knowing that if plans change on the fly any of the straightforward styles can easily be a day-to-night outfit. I am spending my first night with my best friend and her husband in London. While our plans are just for dinner and drinks, I still wanted something that felt chic for the notoriously stylish city. Let's keep in mind that I will be coming off a 10 hour flight, so it needed to be effortless too. Jeans are always my go-to and can be easily glammed up with great heels and a colorful top. I decided to add in a studded crossbody for texture and edge. Outfit details: Alice + Olivia satin cami, Rag n Bone jeans (similar), Calvin Klein heels (old), Valentino studded cross body. One day on Ibiza we made reservations for lunch at a daytime beach club. Since it will be hot and sandy, I wanted comfort without sacrificing island style. Throwing a basic cover-up over your bikini is the most obvious solution, but by adding just a little extra detail the outfit has potential to go so much further. Pro Tip: A sunhat can be bulky to pack, unless it is collapsible. To save space, pack items inside of your hat. That way it won't get crushed and you are utilizing the space it takes up. Outfit details: Shein bikini, crochet beach coverup, straw hat from Jamaica, Old Navy flip flops. Dinner and dancing at Lio is our dressiest night out. I wanted to play a little and not just do a straightforward dress and heels. I started with a sequin skirt and kept it as the focus piece. From there I layered on basic items that and finished with a beaded clutch and metallic heels . Outfit details: H&M sequin mini, Kooples tank top (similar), Stella McCartney bralette (similar), Anthropoligie beaded clutch (similar), Aldo metallic heels (similar). Anyone that knows me knows that I love boats! That's why I am most looking forward to the day that we chartered a private boat to take us around Formentera. The long sleeve white button down will offer perfect coverage from the later afternoon sun and since I am a fanatic about sun protection, I always need my SPF 45 face powder. Come on I am a stylist, did you really think I wouldn't set aside time to do some local shopping? Not knowing when we would be able to fit this in, I needed an outfit that could easily take me from the beach to boutiques, or vice versa. The Chanel scarf makes the perfect belt to match my cut-off jeans, but can also be worn tied around my waist as a beach cover-up too. Outfit details: Ralph Lauren button down, vintage Chanel Scarf, Gap denim shorts, Nordstrom studded sunglasses, Becca swimsuit, Old Navy flip flops. Posted on July 5, 2018 by Canvas Styling and filed under Style Stories, Capsule Dressing and tagged Travel Style Beach Vacation. Sometimes there is nothing better than having a quick and easy dress in your wardrobe to pop on for those days you just need to get up and go. 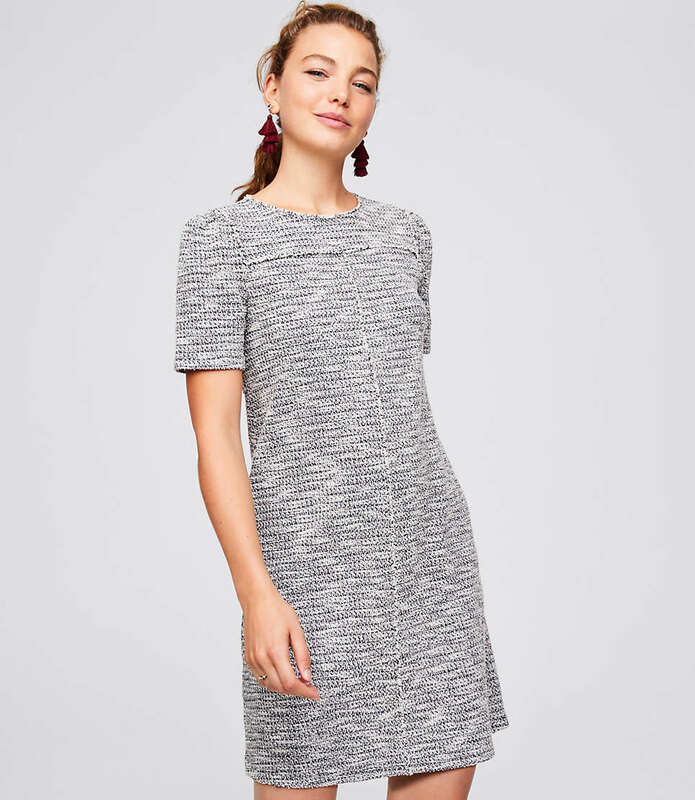 Last year I purchased this dress from Ann Taylor Loft--I loved the Mod Design, heavy fabric, and geometric print. I knew I would get more use out of this dress during Fall/Winter, but it has remained untouched in my tiny closet. To brighten up the look for this season I paired it with a jacket I scored from our last clothing swap (thanks, Megan). It was just enough structure and color to compete with the printed dress and something I will be repeating. Are you missing that go to dress in your wardrobe? The mod shift dress can be a great starter dress because of its forgiving and comfortable silhouette that works across different body types. The key to a great mod dress is structure. Thicker fabric will achieve this while helping to smooth out curves, resist wrinkles, and add warmth to a Winter/Spring work dress. Weight, retention (think bounce back), and fiber content all contribute to fabric quality. Look for a great Ponte (double knit), boiled wool, or thick cotton blend. If adding a print to your wardrobe is terrifying, start small. From an investment perspective, a geometric based design is one of the most trend-resistant patterns. The more basic the print, the longer the life (i.e. stripes and polka dots). The navy, orange, and red shades in the print of my dress give flexibility to seasonality. Depending on the season you can pull out a different shade. When you are considering a print or shade, stop and ask yourself "Can I make at least three different outfits with this piece?" For example, this dress can layer well with a white oxford, paired with a denim jacket or polished up with a black jacket like I did last Valentines Day. Whether you are sitting in front of a panel of executives or three-year-olds, having a dress that is stylish and modest is golden. You never know what a day could throw at you and you don't want your ensemble to hold you back. A shift dress, which is the style of my Mod dress, can luckily hold up to most of life's adventures. For taller gals, the length may be an issue since these dresses are designed to hit above the knee. If you are feeling self-conscious, try pairing a shift with tights and tall boots for a true mod expression á la Mary Quant. If you are interested in learning more about Mod style and what made it so popular in the 1960's, see this blog from ModCloth for more information. Posted on February 16, 2018 by Kimberly Gant and filed under Style Stories, Women, Capsule Dressing and tagged wear to work mod dressing work dress Ann Taylor Loft.